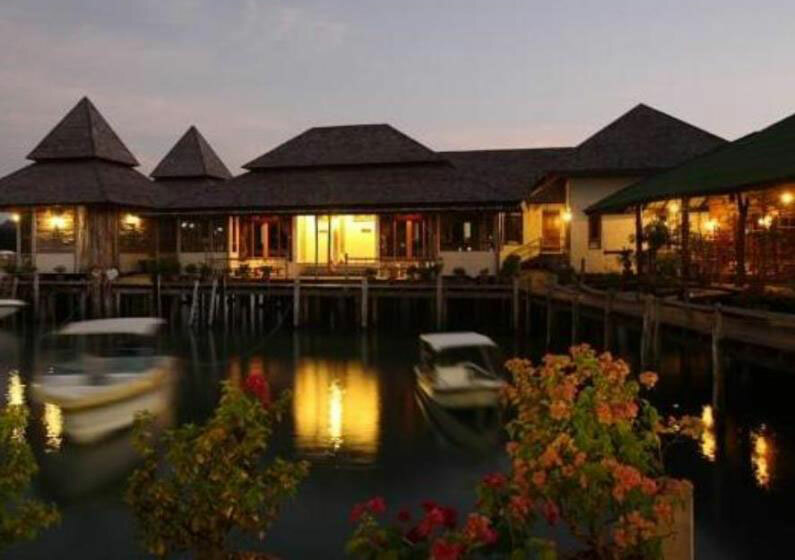 Salakphet Resort, located in Salak Phet Bay, Koh Chang, is a popular choice for travelers. From here, guests can enjoy easy access to all that the lively city has to offer. No less exceptional is the hotel’s easy access to the city’s myriad attractions and landmarks, such as Long Beach, Kiri Phet Waterfall, Khlong Nueng Waterfall. Salakphet Resort also offers many facilities to enrich your stay in Koh Chang. Guests of the hotel can enjoy on-site features like free Wi-Fi in all rooms, daily housekeeping, luggage storage, Wi-Fi in public areas, car park. The hotel features 16 beautifully appointed guest rooms, many of which include complimentary instant coffee, mirror, slippers, towels, wooden/parqueted flooring. Throughout the day you can enjoy the relaxing atmosphere of the massage. Discover an engaging blend of professional service and a wide array of features at Salakphet Resort. Short Description: Salakphet Resort, located in Salak Phet Bay, Koh Chang, is a popular choice for travelers. From here, guests can enjoy easy access to all that the lively city has to offer. No less exceptional is the hotel's easy access to the city's myriad attractions and landmarks, such as Long Beach, Kiri Phet Waterfall, Khlong Nueng Waterfall.